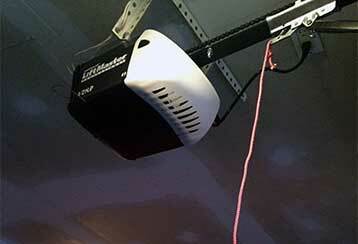 Garage Door Repair Suwanee, GA Offers Guaranteed Satisfaction Every Time! 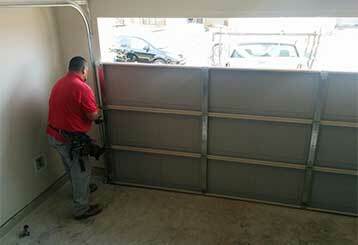 We offer the full gambit of garage door repair services to local clients regardless of the size of the job. Our team has a great reputation in Georgia and we are proud of the high quality that we deliver. Scroll down to browse the full range of our services. Our highly trained and experienced technicians can repair every kind of door from major brands like Windsor, Amarr, and Raynor, to name a few. Our full range of comprehensive services are fast, efficient, and, most importantly, affordable. 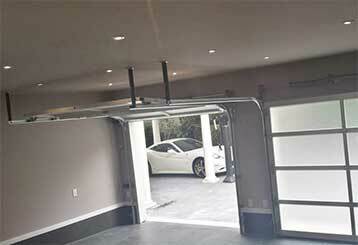 Garage door springs are essential to the proper functioning of your garage door system. Click here to learn more about their lifespan and common causes for their failure. If you're looking to get a new garage door opener or your current unit is in need of professional maintenance or repairs we're the team to call. Our services are fast, efficient, and offer a great value for your money. Click here to learn about the services we provide to keep your garage door and opener running like they should, with maintenance and safety checks performed by our professional technicians. 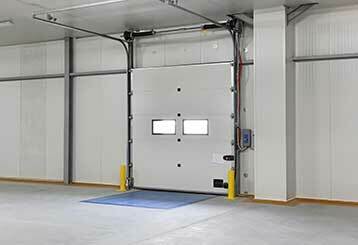 Our repair specialists are highly skilled at fixing overhead doors of every make and model. The products we have to offer are top of the line. You can count on the fact that we'll come to help you as soon as possible. Rest assured that you can count on us for anything from maintenance to repairs.